If you're in the market for a professional, affordable moving company in Portland, look no further than the experts at ABC Moving & Storage! We are the residential, commercial and specialized Portland movers to call for all of your relocation needs. 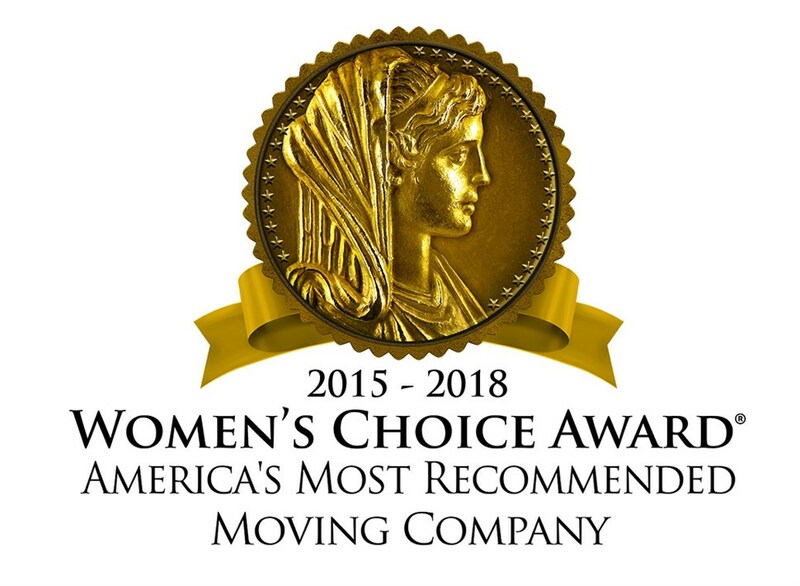 Throughout our 30+ years in business, we have helped thousands of happy customers and our commitment to professionalism and great service have earned us ProMover status with the American Moving & Storage Association. Each our of crew members has undergone background checks and extensive training so you can have peace-of-mind that you're working with some of the most capable, qualified moves in the industry. To learn more about all of our relocation services, call the Portland movers at ABC Moving & Storage today! You can speak to one of our friendly, knowledgeable representatives or fill out our quick online form to receive your FREE, no-obligation estimate.